Baumer is a development pioneer and one of the leading manufacturers of inductive sensors – the heart and soul of all machines. As individual items or in large quantities - we deliver standard products in various housing sizes with different sensing distances. But always with the same high quality. 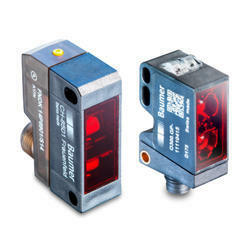 With enriched industrial experience and knowledge, we are trading a wide assortment of Baumer Sensor. 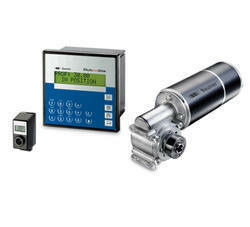 - Used for object detection, color recognition, component counting, filling level monitoring etc. Parth & Sons Electric Co.